« Bach Around The Clock 2019! The Harper and The Minstrel are Jay and Abby Michaels. 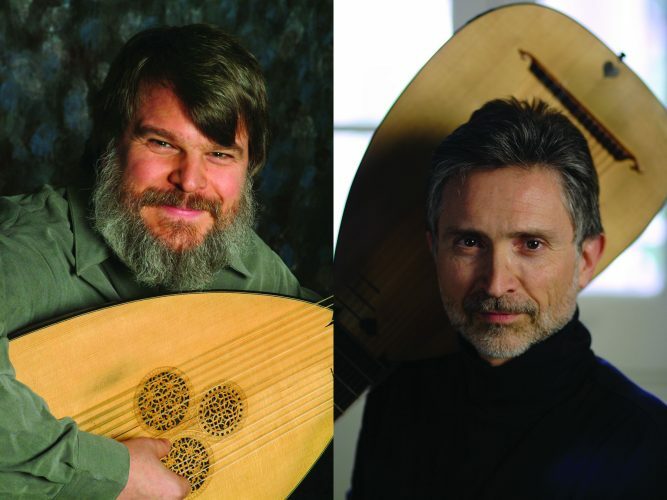 They both are singers and together they play well over a dozen period instruments including Harps, Recorders, Viola da Gamba, Dulcimers, Psaltery, Flutes, Rebec, and Baroque Guitar. They specialize in beautiful Ayres and Ballads, but are quite adept at Jigs, Reels & Dances. Their vast repertoire includes unique arrangements of Music ranging from Medieval Spain’s 13th Century Cantgas de Santa Maria to the music of Elizabethan era English Lutenist John Dowland to 17th Century Irish Harper Turlough O’Carolan. 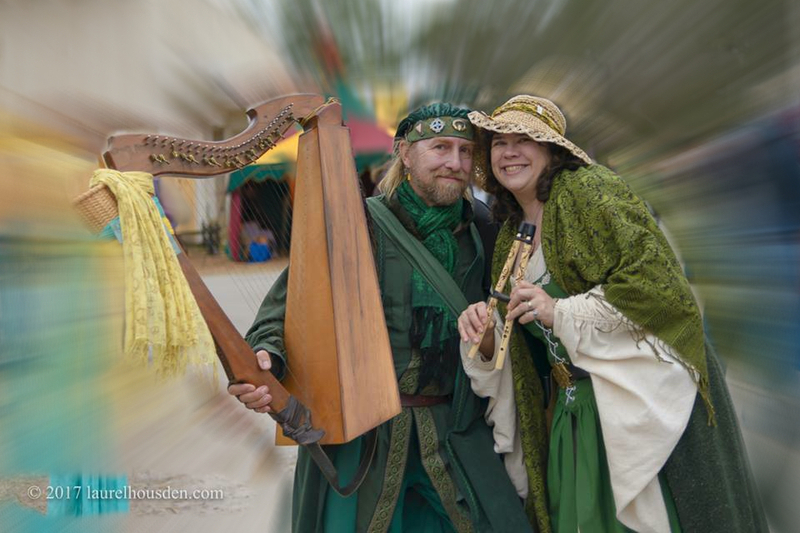 The Harper and The Minstrel will perform March 2, 3, 9, 10, 16, 17, 23 & 24 at The Florida Renaissance Festival, Quiet Waters Park, Deerfield Beach from 10am – sunset. The Duo appears on The Phyfe & Fiddle Music Stage at 11:30, 2:30 & 5. Also, at 10am every Faire day, on the same stage Jay Michaels directs “The Morning Music Consort”, a collection of Festival Musicians starting the day with Medieval and Renaissance tunes. Travel back in time to the 16th Century at the 27th Annual Florida Renaissance Festival, coming to Quiet Waters Park, February 9th, 2019 through March 24th, 2019 from 10:00 a.m. to Sunset! Over 100 Artisans selling their wares, Over 100 Performers to entertain, Kid’s Kingdom, Entertainment and Food and Drynk fit for a King! It’s a Fun Family Event for All Ages! 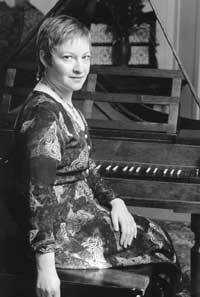 The Artistry of Tamara Friedman – Part of Queen Anne Concerts, under the auspices of Musique du Jour Presents!